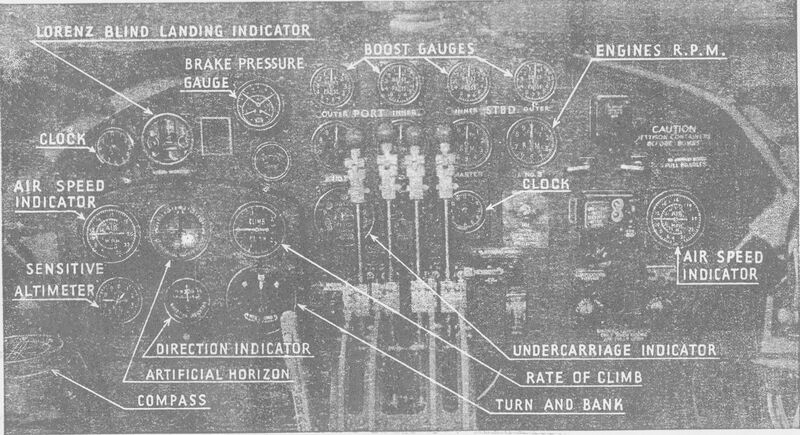 While cataloguing a printer's copper plates I came across a control panel image, and I have attached it here in the hope someone can identify what plane it's from. The Lorenz blind-landing instrument gives an indication of the period. This is almost definitely the cockpit of a Short Stirling of unknown mark, a 4-engine British heavy bomber from World War II. the Lorenz system was used in British (and German) aircraft during WW2, but I can't seem to find any US bombers that used it. 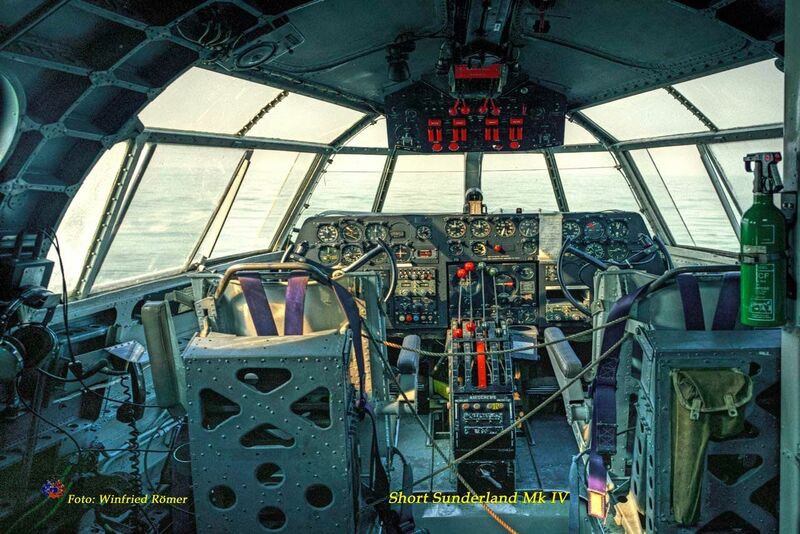 it has a retractable undercarriage; Short's Sunderland flying boat has a lot of the panel in common, but it was wider and didn't have the goofy notch on the right side, and it obviously had no landing gear. In short, I'm pretty confident this is a Stirling. Not the answer you're looking for? Browse other questions tagged flight-controls aircraft-identification flight-instruments cockpit or ask your own question. How can passengers help in the cockpit in an aviational emergency? Do commercial airliners have the tail number placed somewhere on a placard in the cockpit?